Mittal Plastic Industries - Manufacturer of colored pp granules, natural hdpe granules & hdpe blue granules since 2001 in Bhiwani, Haryana. 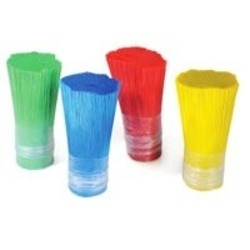 Colored PP Granules are ideal for production of plastic bags and molding articles. These Colored PP Granules are manufactured by using high-grade plastic under strict supervision of our professionals. These Colored PP Granules are also used in various houseware application also and thus demanded in bulk quantities by the clients. High quality Natural HDPE Granules are used in diverse industries for catering to diverse applications. The Colored HDPE Granules are highly inflammable and offer resistance against oxidations and other external factors. These Colored HDPE Granules are also eco-friendly and can be recycled if need arises. Our Colored HDPE Granules are tested for their efficacy and high performance. Recycled HDPE Granules we manufacture and supply is of excellent quality. The HDPE Granules are in high demand in the market because they are rugged and unusually resistant to many chemical solvents, bases and acids. Premium quality material is used in the production of Recycled HDPE Granules such that only the best product is sent to the market. Extreme care is taken to manufacture the HDPE Granules keeping the market standards in view. Recycled HDPE Granules are offered at rock bottom prices within a predetermined time-frame in secured packing. 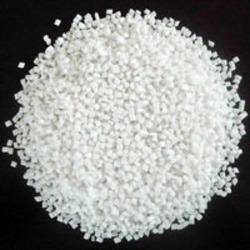 We are reckoned as a prominent HDPE Granules Manufacturer and Supplier in India. The HDPE Granules, offered by us, are available in a wide range, which is processed from the finest HDPE. The assortment of our HDPE Granules comprises of Black HDPE Granules and Colored HDPE Granules. 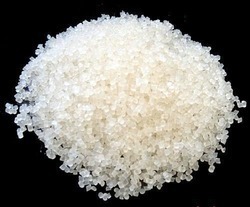 The HDPE Granules, available with us, are used for manufacturing of various kind of plastic products. The company is counted amidst the leading PP Granules Manufacturers and Suppliers in India. The PP Granules are provided by us in a wide assortment, which is made from the high-grade plastic scrap. 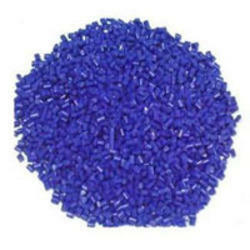 The range of our PP Granules comprises of Blue PP Granules, Colored PP Granules, and White PP Granules. These PP Granules are higher in quality and thus widely demanded amidst the clients. The PP Granules can be availed from us at the market leading prices. The company is a prominent Black HDPE Granules Manufacturer and Supplier in India. 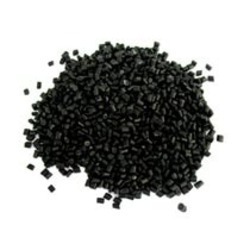 The Black HDPE Granules, that we provide, are used in numerous industrial applications. These Black HDPE Granules are available in different specifications, to meet various demands of our customers. We Manufacture, Supply and Export excellent HDPE Black Granules. We understand that HDPE Granules are suitable for use in diverse industries, therefore, we use only the best quality raw materials to manufacture it. Moreover, these Black Granules are packaged in a safe material to ensure convenient transportation. These Black Granules are available at industry leading prices.